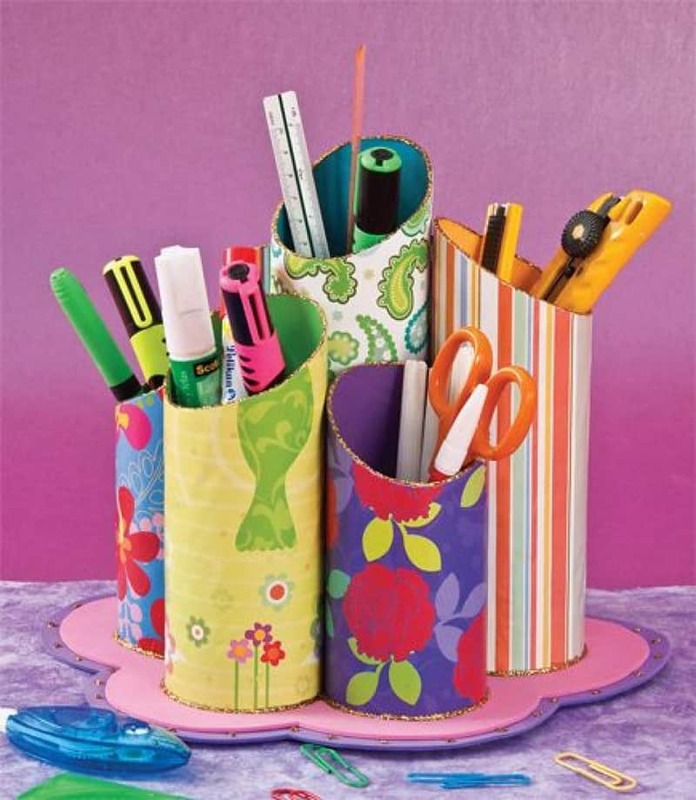 The present collection features 20 Best Pringles Can Crafts you can easily do it yourself at home. From decorative items with stylish accessories to smart and functional containers, you have plenty of solutions to explore. Discover our collection of vases, containers for coffee, sugar or herbs, gift boxes, playful installations for your pets, jewellery holders and many more! Before starting the DIY session at home, make sure you have the following helping instruments and accessories: glue, scissors, gift paper, thread, small pegs and felt-tipped pens. 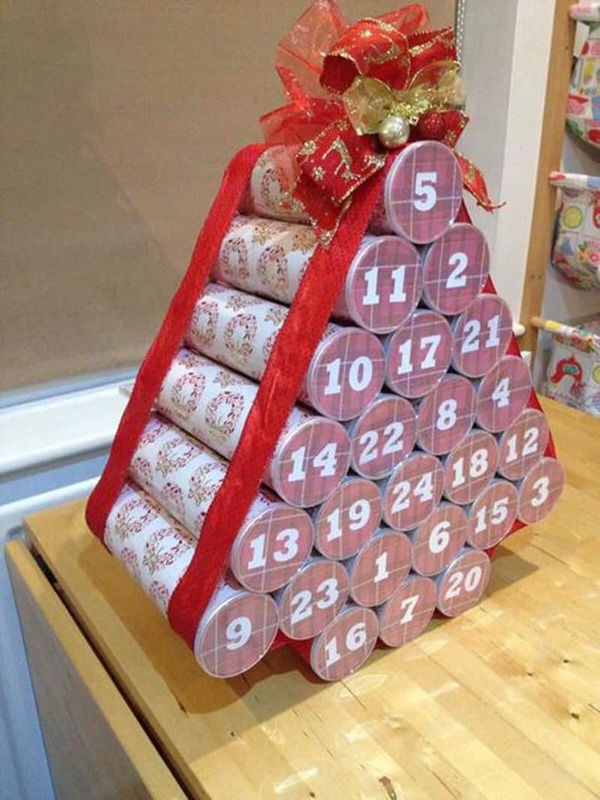 You will need them to assembly the cans and to decorate them afterwards. If you want to recycle chips cans, the process is easy and really fun. 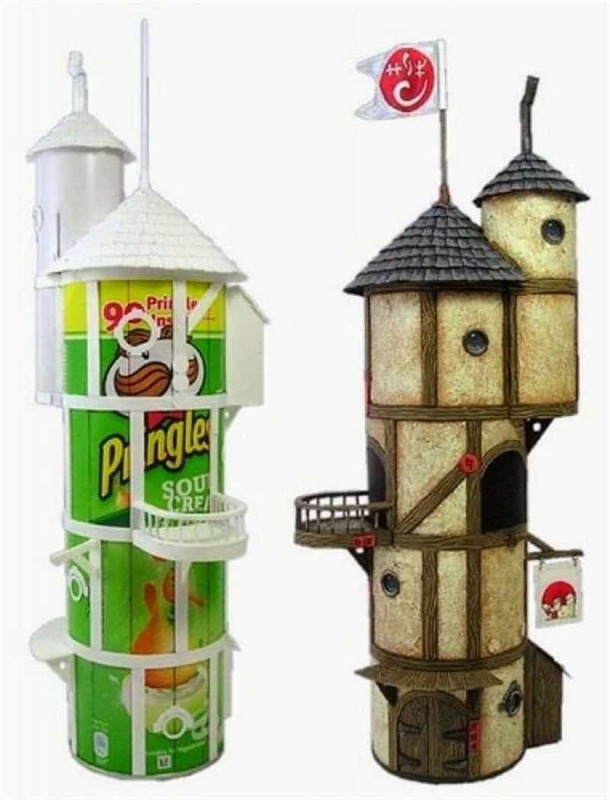 Moreover, your kids will learn about sustainability and also be satisfied that they made practical containers out of Pringles cans. Firstly, clean the cans with a cloth, water and liquid soap. 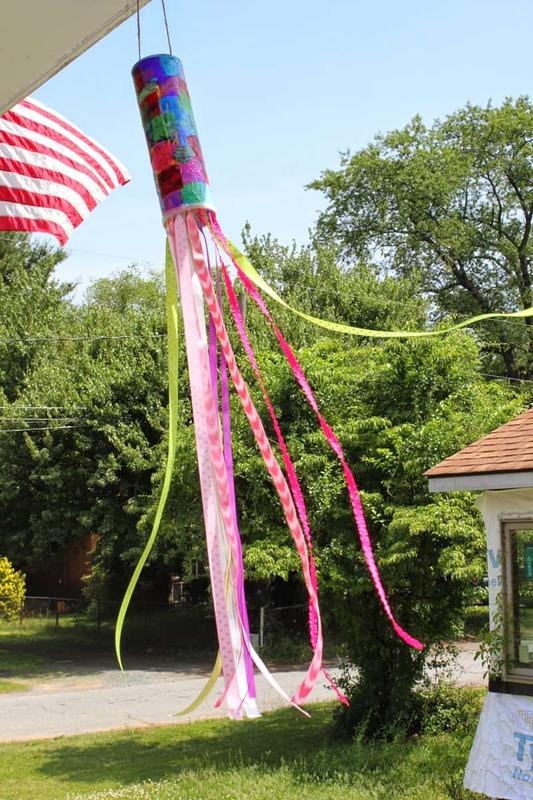 Let them dry in a sunny area and prepare the decorations. As you can easily notice, the covers of the cans range from monochromatic to colourful and from austere to shinny glittered presentations. 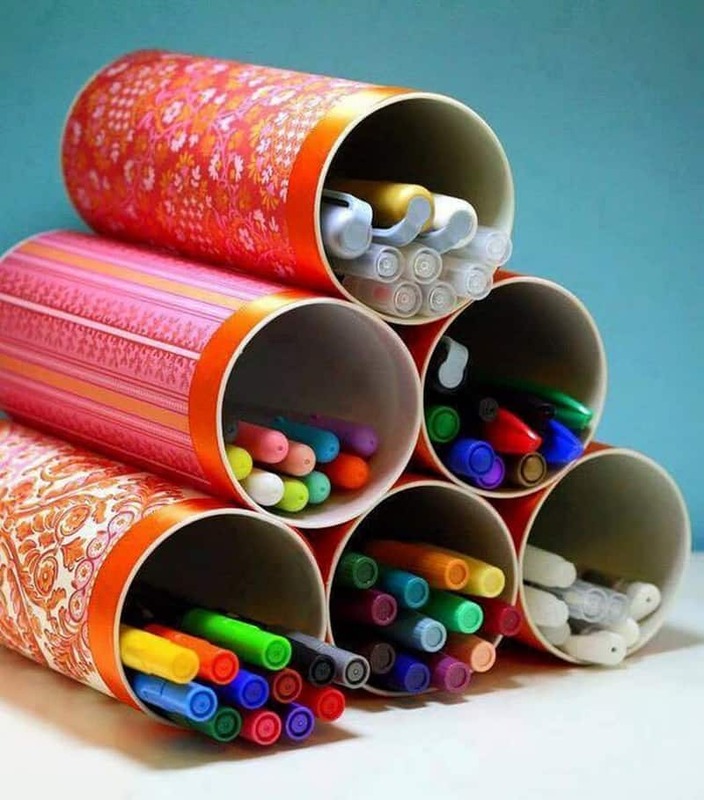 Surprise us with your creativity and reuse the Pringles cans in an amazing way! 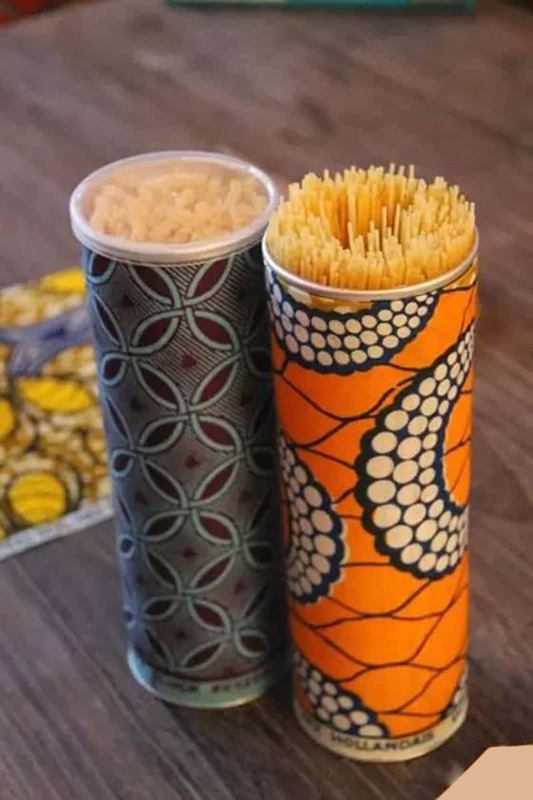 Would you like some budget friendly containers in your kitchen? 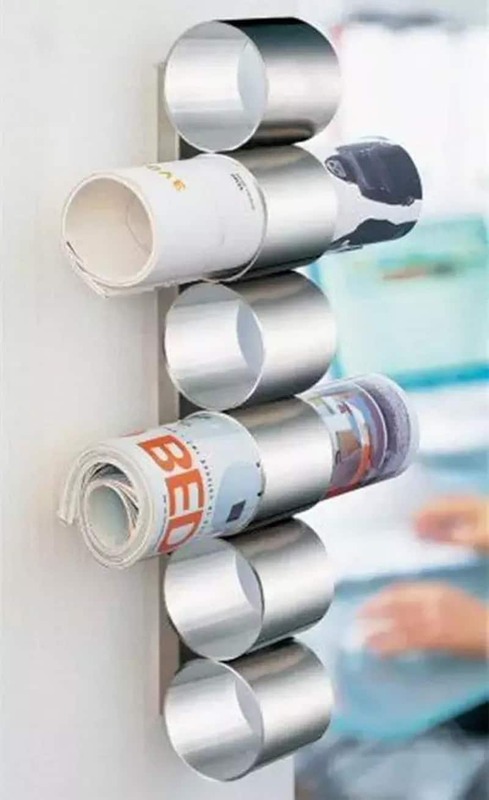 Then bring the Pringles and you will also bring the organisation! 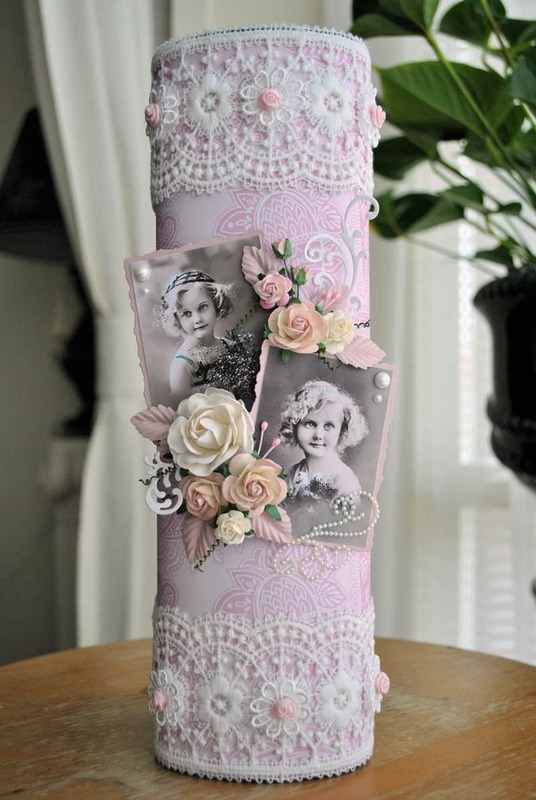 Wrapped in white paper, these lovely boxes feel stylish and elegant. 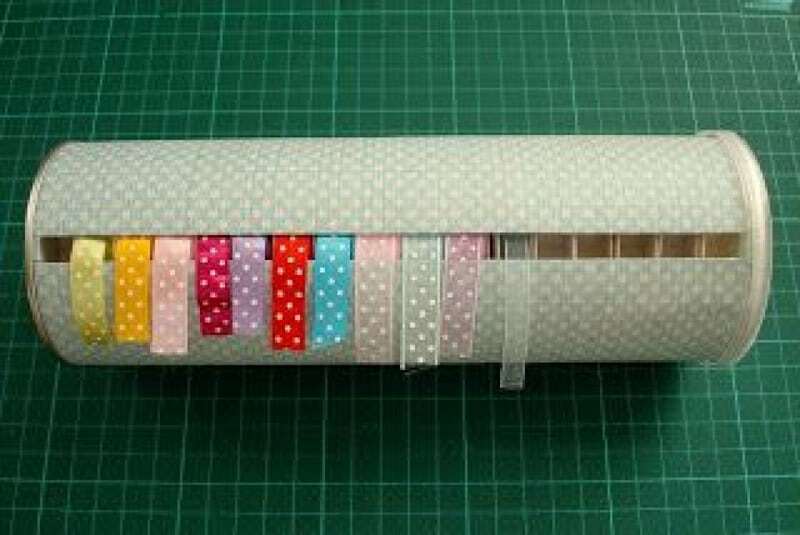 Glue the cover smoothly and you will have flawless boxes. 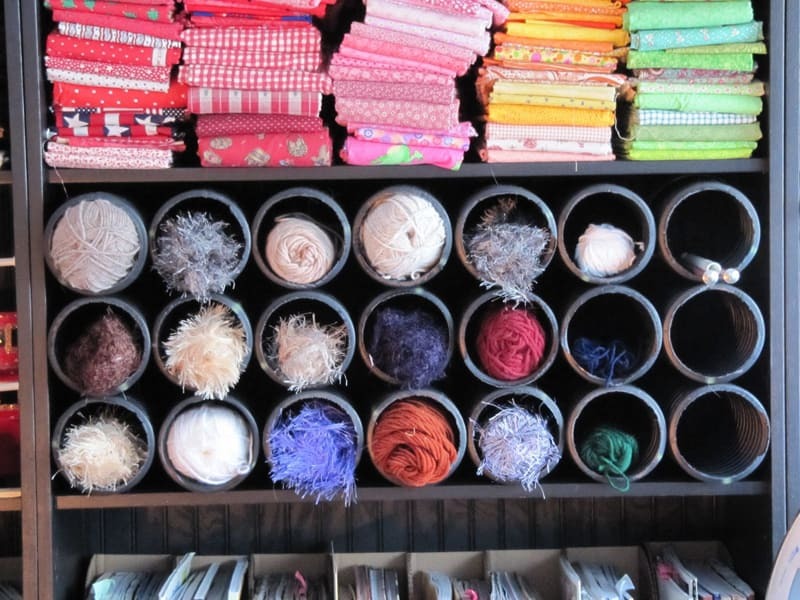 You do not know what patterns to choose? Here are a few suggestions: hot coloured for eccentric interiors, neutral background with flowers in bloom for romantic kitchens, geometric drawings for a modern urban decor. 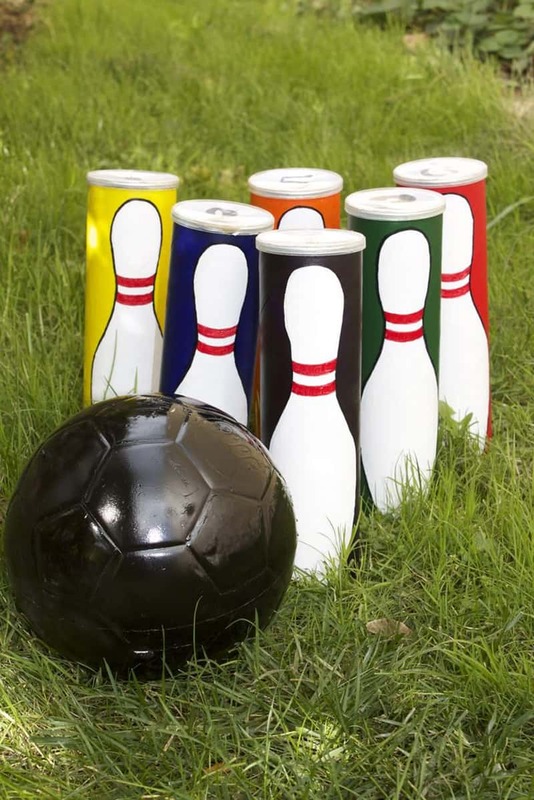 Have you tried the Pringles bowling pins? They look amazing on the grass and represent a lovely attraction for your weekend picnics. Take six can and paint them in various colours as to obtain an unicoloured background for the pins. Then, draw the contour of the pins with a felted pen and fill it with white paint. Invite you kids to do this job; they will be happy to have a self made bowling set and they will save all the chips cans for ‘smart’ purposes in the near future. 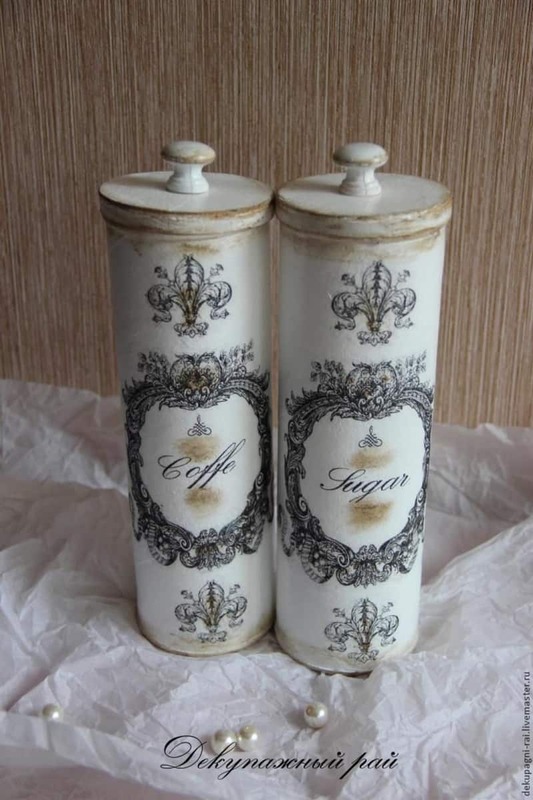 I’ve never thought the empty chip can become astonishing vases, but look how wonderful they are! 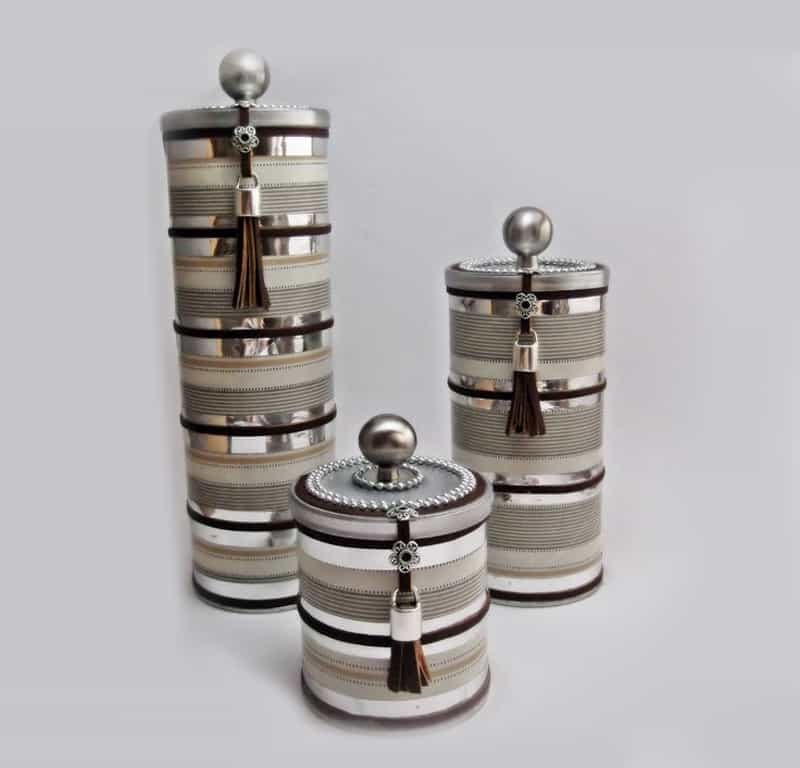 Due to their metallic interior they are water resistant and thus able to hold living flowers or plants inside. 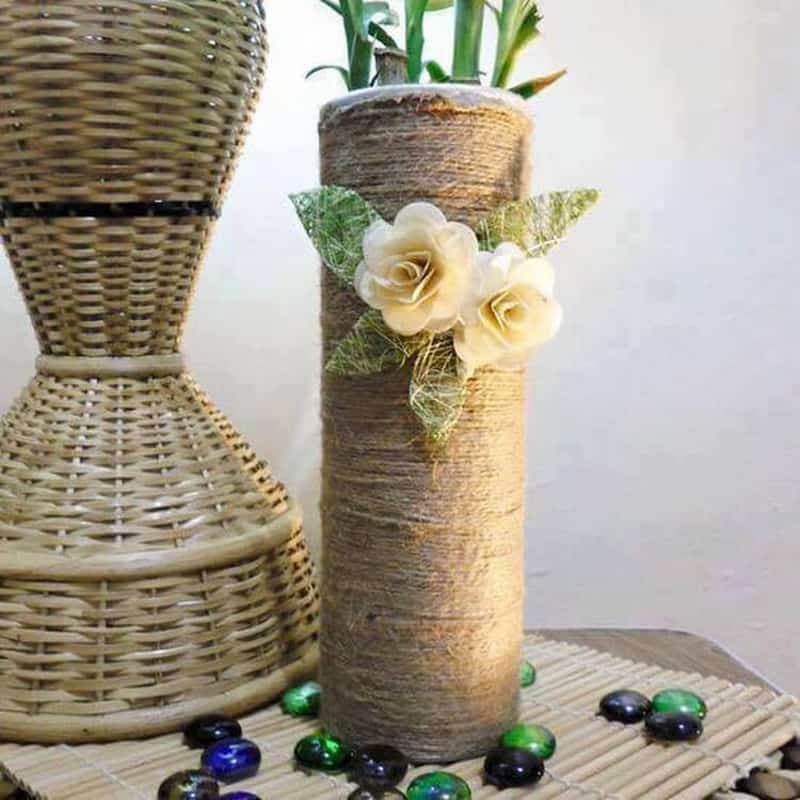 However, you can also use them as holders for artificial flower arrangements or bouquets made of dried branches. They are perfect as floor vases due to their generous height, while also looking beautiful by the window. 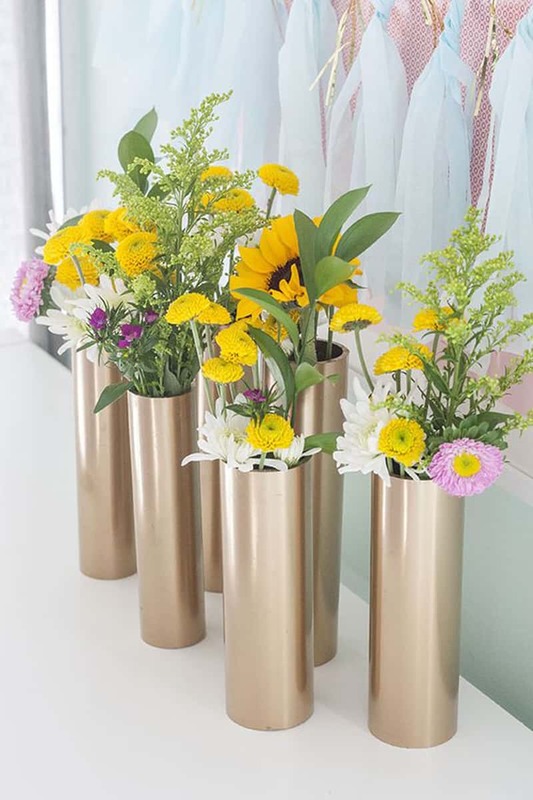 When using a can as a vase be sure it has no damage at all; any little defect will allow water leakage and it would be a good idea to test it before actually using it as vase. 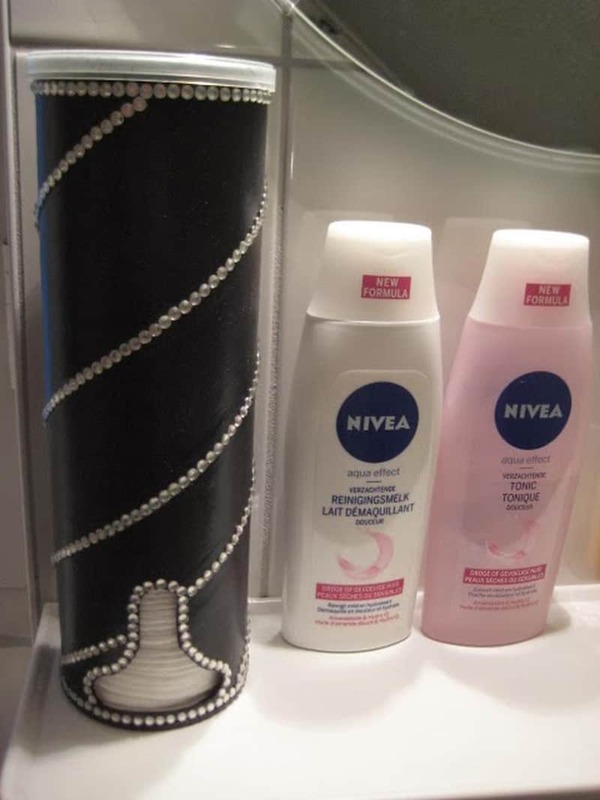 Organise your jewellery in no time with a Pringles box wrapped in paper. 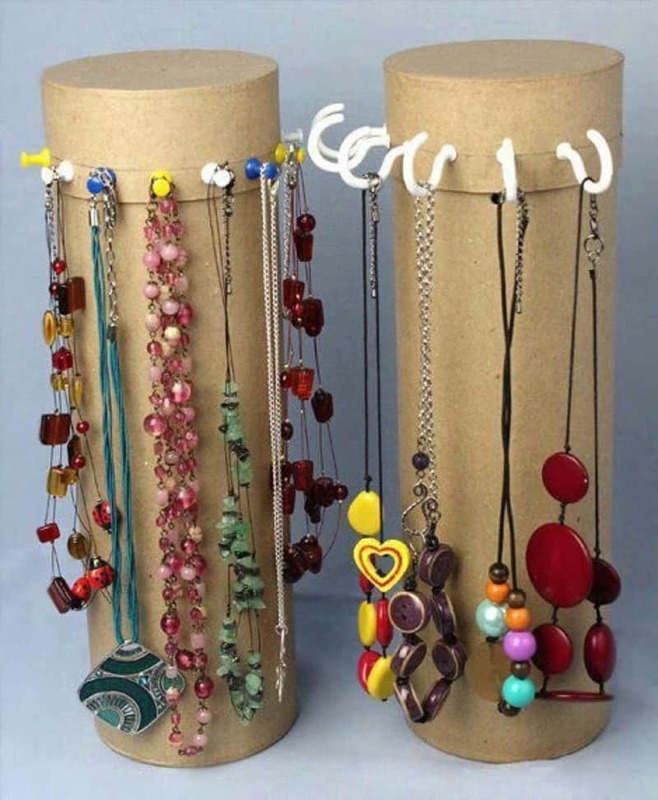 Fix several pegs around the cap and you will get a lovely necklace holder!